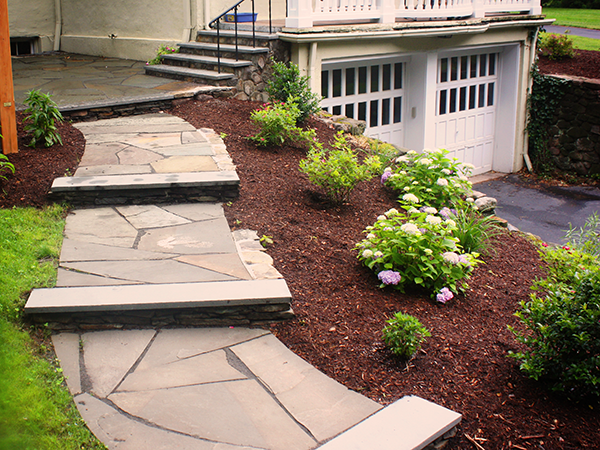 Brookside prides itself in offering innovative and creative solutions to your landscaping problems. 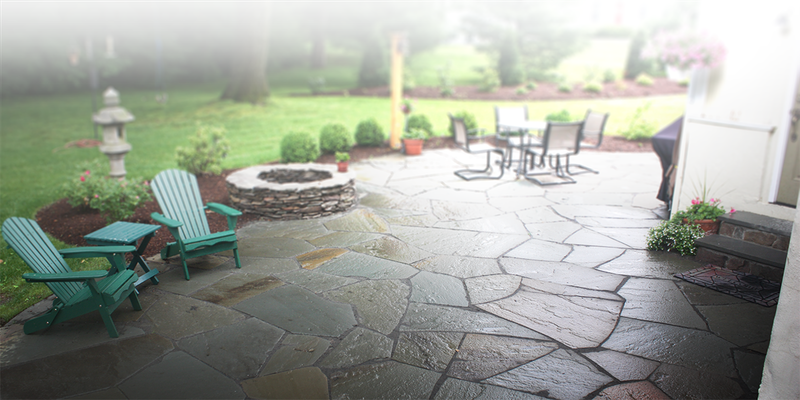 We offer a wide variety of services, from stone pavers and designer pool scapes, to lawn and sod installations. We can be trusted to get the job done with the utmost quality and care; from the products we use to the installation. 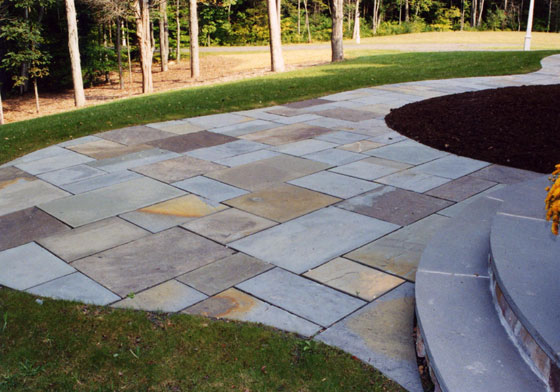 Brookside Premier Landscape Specialists specializes in customized, regionally inspired outdoor environments. Our designs incorporate the style of your home, your vision for your outdoor space and your lifestyle. 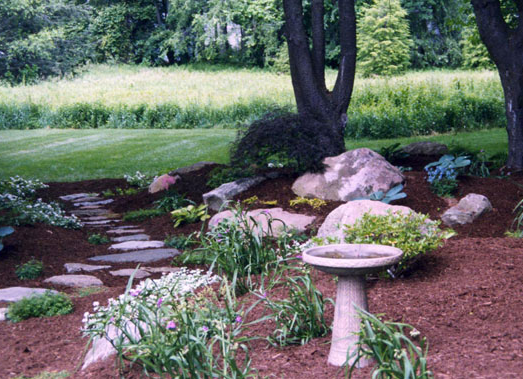 Sarah and Todd Pisani founded Brookside Premier Landscape Designers in 1993 after receiving their degrees in landscape horticulture from UConn. Having been in business for over 20 years, they pride themselves on the high level of creativity, craftsmanship and service delivered to every design project. Brookside Premier Landscape Designers treat every home, and every job site, with respect and care. After all, our ultimate goal is to transform your outdoor space into an extension of your home. Our premier landscaping design services increase the value, beauty and enjoyment of our clients’ homes. 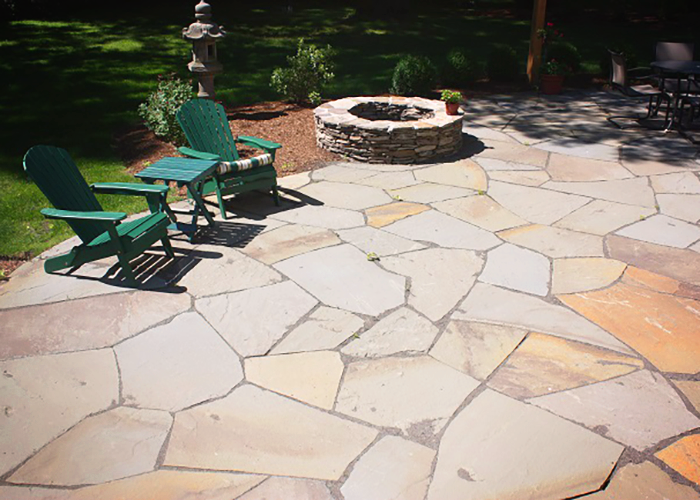 Brookside provides a vast array of specialty services that can help to personalize and expand your outdoor livingspace. Browse photos of our premier landscape designs and pool scapes. We're Brookside Premier Landscape Specialists. We treat every home, and every job site, with respect and care. After all, our ultimate goal is to transform your outdoor space into an extension of your home. © Copyright 2016 Brookside Landscaping. Site Design by Krative.